30 March 2011 Fellowship hosted by 2nd VDG 2011/12 Candidate Lion SN Tai of Subang Jaya attended by Lions Katherine, Yvonne, Irene & Nelson. Event held at Damansara Palace Kota Damansara, PJ attended by over 70 pax. 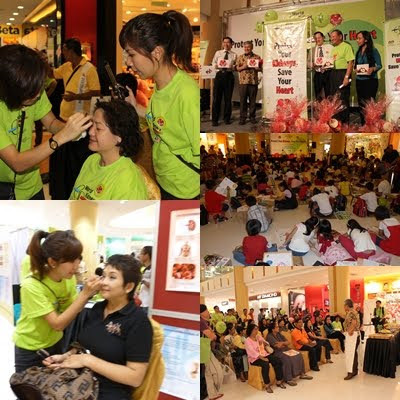 “Protect Your Kidneys, Save Your Heart” was officially launched at the World Kidney Day at LG2 Orange Wing Sunway Pyramid on 13 March 2011 at 10 am with varied activities including an awareness campaign exhibition to raise awareness of the importance of our kidneys and our overall health, highlights on diabetes and high blood pressure the key risk factors for chronic kidney disease (CKD) and its link to cardiovascular diseases. Guest of Honor, NKF ambassador Dato Chef Wan demonstrated creative salad making while Lions Club PJ Metro took charged of the Amazing Kidneys Colouring, Drawing Contests and Tile Art Painting Contest for children and adults. 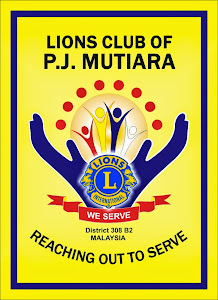 Our club raised RM800 from 16 photo opportunity shoots at RM50 per shot while Lions Club PJ City took charge for the Sure Win Lucky draw for a mere donation of RM20. OC Nelson expressed vote of thanks to President Lynda, Jessie, Irene, Peggy, Josephine & Katherine for their assistance in the photography counter and special thanks to Lions Katherine, Irene & Josephine for participating in the photography session. with her son Loke Swee Wai & husband Loke Chee Keong. IPP Nelson Wong visited Mdm. Ta on 6 March 2011. Suffered from kidney cancer and had her right kidney removed in 2008, but the cancer has spread to her lungs in 2010. Currently, she is on Sunitinib costing RM4,300 per box from UMMC, however the medication has caused some side effects like skin rashes and vomiting. 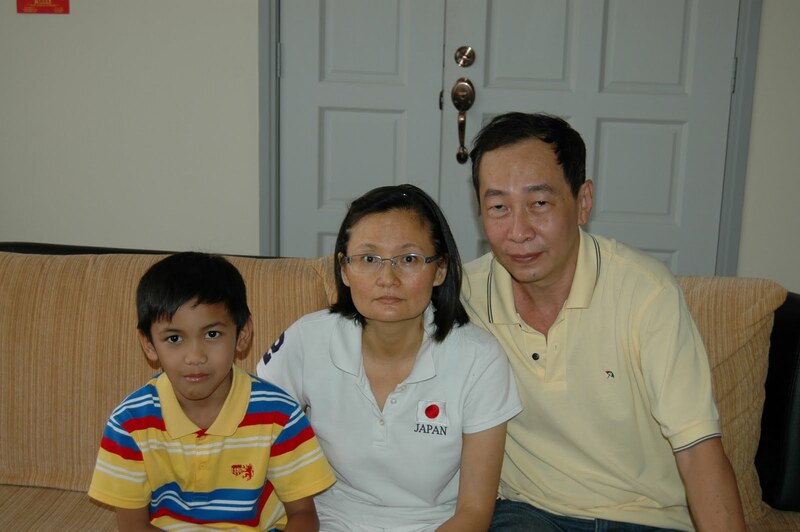 OC Yvonne Cheong wish to record vote of thanks to the following for their kind support and generous donation.